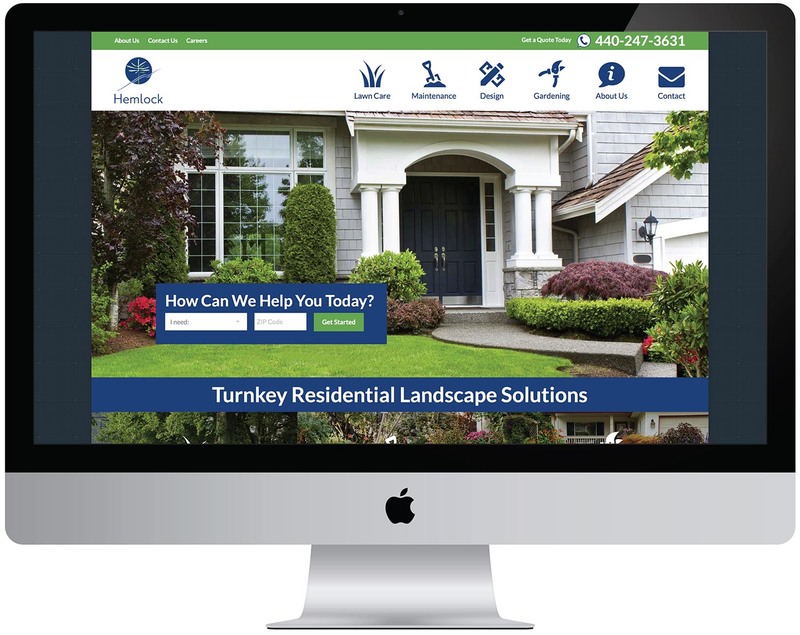 For more than 30 years, Hemlock Landscapes has been providing complete care for its clients throughout the Chagrin Valley. With an integrated mix of services, we are able to provide complete care of your landscape. Our staff works throughout the year to provide you with the highest level of service to maximize your value. Continual improvement in our systems and a commitment to developing our team gives us a sustainable competitive advantage when it comes to caring for our customers and their landscapes.